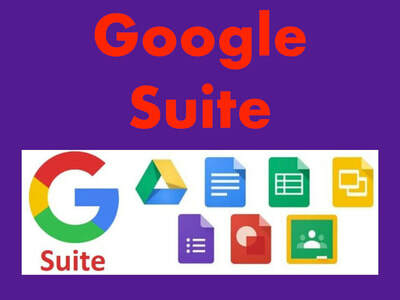 In the Navigating the Hyperdrive Course, parents will learn about Google, the major tool used for technology integration at CES. 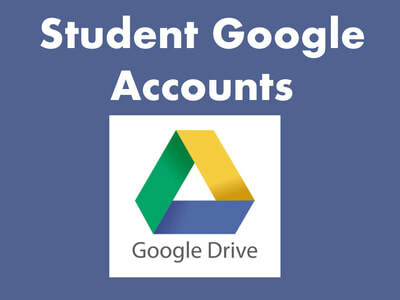 Topics will include Google Suite Accounts and using multiple Google Accounts on one device. 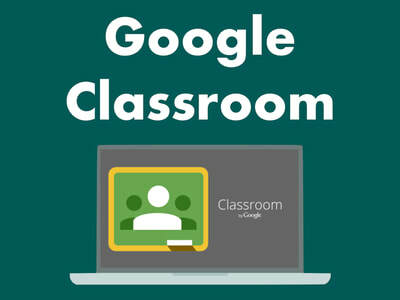 Click on a Google Topic below to learn more about it.